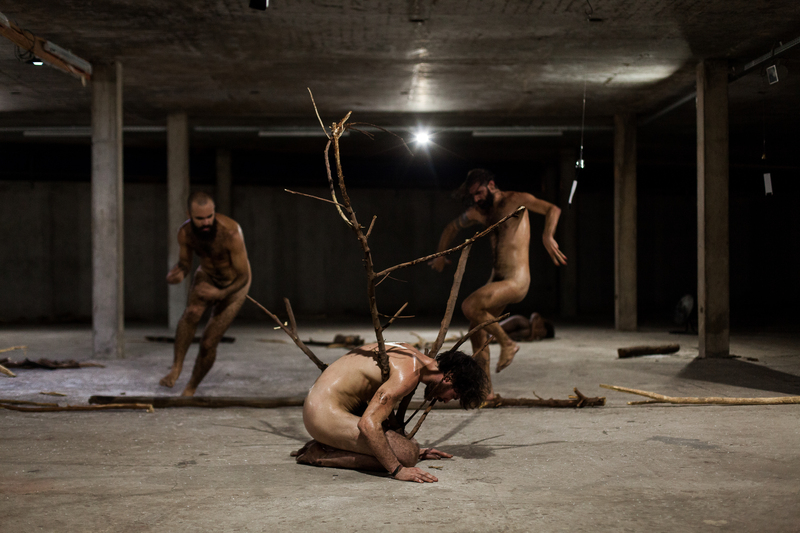 A Invenção da Maldade looks into a body in crisis, torn by the forces crossing it. In an attempt to escape from itself, and in a situation of inoperativeness in the face of the world’s expectations, the body generates a dance that arises in the unstable place between myself and the other. What is dance? What does it mean to dance, why would one dance, and for whom to dance? What is dance as a form of art capable of today in the aesthetical, political and human realms?